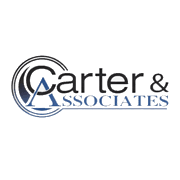 If you are a resident of Sumter, South Carolina, and need the best insurance advice available, then look no further than the team of financial experts we have assembled here at Carter & Associates. No matter what service you require - from income protection services to term insurance, we have agents who will find you the most appropriate package. The company has been helping people in Sumter for 25 years, and during that time has gained a reputation for offering honest, professional advice on all types of policies. Customer service is a major part of our company ethos, and every client is guaranteed 100% satisfaction when they deal with us. Among the programs we offer clients are whole life insurance policies, retirement insurance, term insurance, consultancy and management advice, brokerage service, and investment advisory services. Our staff are helpful and courteous and have years of experience in the insurance business. At Carter & Associates we are particularly keen to promote the advantages of Indexed Universal Life (IUL) insurance policies over 401Ks. We don't sell IULs - instead, we try to educate our customers on the advantages and benefits. 401Ks were not designed or created for retirement, but companies jumped on board when they realized they did not have to provide retirement programs for employees. The top 1% of wealthy people in the country use IULs instead - so why shouldn't you? Our slogan is 'Upside potential without Downside risk,' and it is one we strive to live up to. Sumter is within easy reach of our company headquarters in Columbia, and our team is mobile and happy to travel to meet you and discuss your financial options. 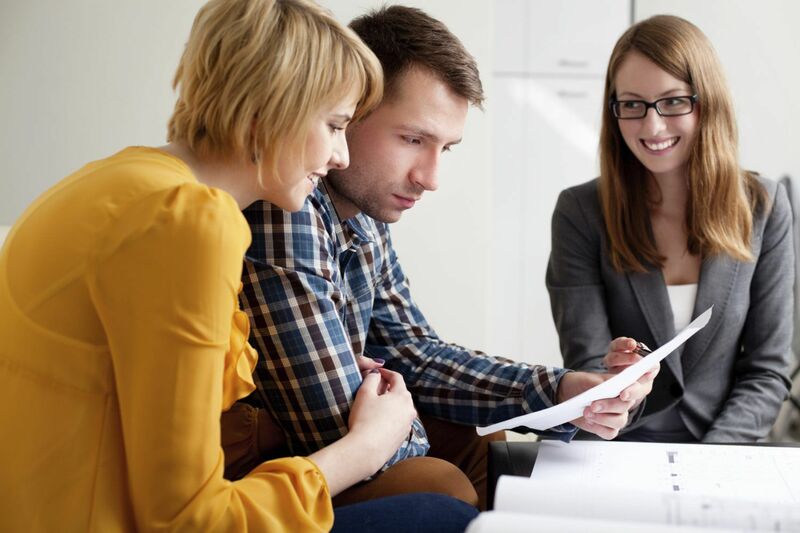 We are the number one insurance agency in the region, so if you need affordable insurance from the best in the business, then contact us at (803) 615-5035.